Alarm & Communication Systems, Inc. was started in 1987 and now has more than 30 years of experience in low voltage systems. 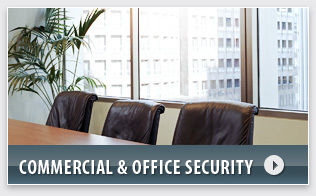 ACS, Inc. works with both commercial and residential clients to provide innovative protection systems, integrating the latest technology to save customers money without compromising security. ACS, Inc. is a small business that is big on customer satisfaction. 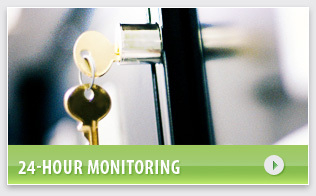 Alarm & Communication Systems takes pride in giving the best service for the best price. Understanding that good business relationships are based on good business ethics has kept our business operating. Our knowledgeable technicians are efficient and professional. Whether for service or installations, our customers are confident they are receiving high quality service for a reasonable and fair price.